Ashton Reeves are please to offer this 4 bedroom 19th Century semi-detached cottage to the market. 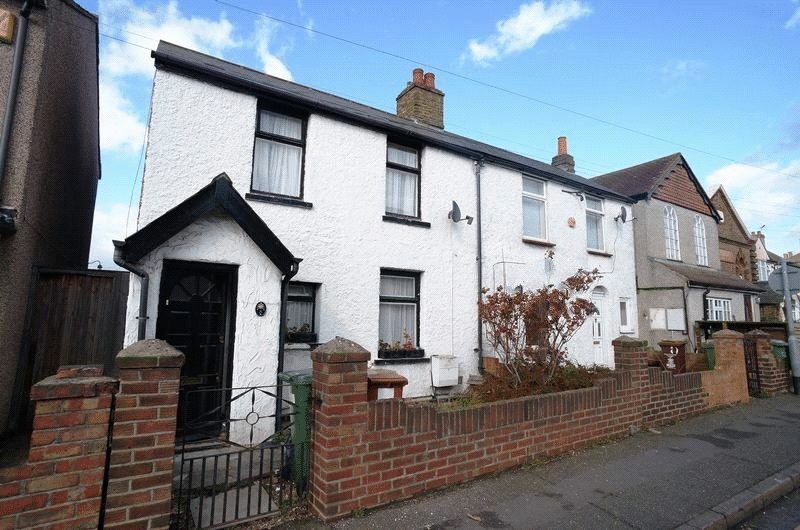 This property is ideally located & within walking distance to Bexleyheath Broadway & is also close to local amenities & has great transport links. The property also benefits from gas central heating a newly fitted kitchen and with up to 3 car parking spaces to the rear of the property. Available mid August. Sorry No DSS.